Outfit7 - Outfit7 recieves the Street Hero Award! We had a great surprise at Reboot Develop Blue in Dubrovnik this week! 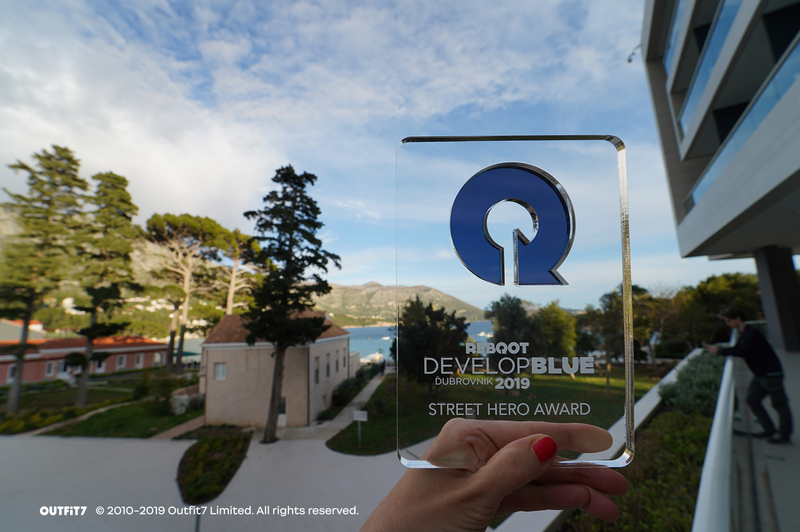 Our peers chose us to receive the Street Hero Award for our contribution and achievements in the games industry in the Adriatic region. As a company, it’s always been our aim to bring joy and entertainment to families all around the world and this award is an awesome sign that we’re living up to that vision. 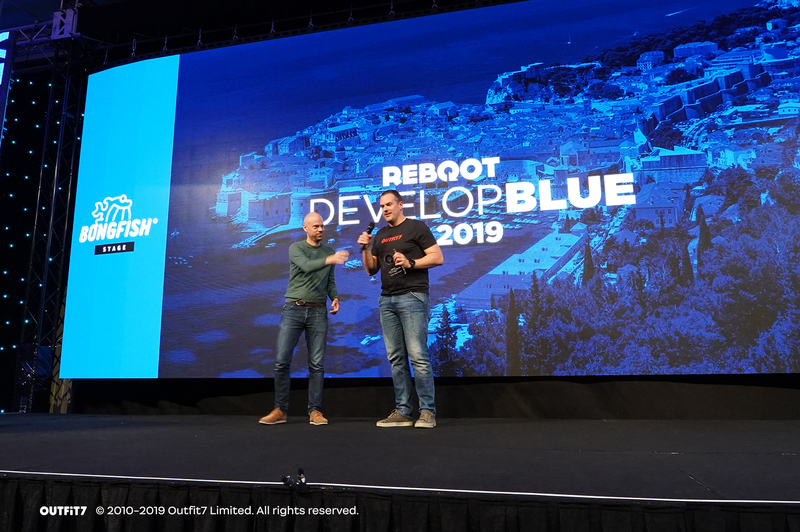 We would like to thank everyone at Reboot for putting on such an amazing conference and for choosing us for the award. It’s an honour to be recognised among such good company. 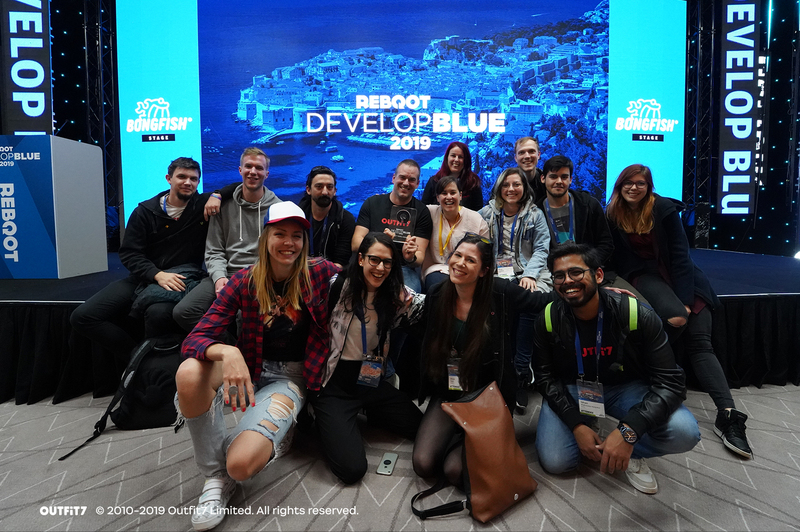 You can count on us to keep supporting the mobile games industry both in Europe and worldwide.